Born to a Métis mother and raised by a non-Indigenous foster family, the late Gil Cardinal was a groundbreaking filmmaker who embodied the complicated history of Canada’s Indigenous Peoples. 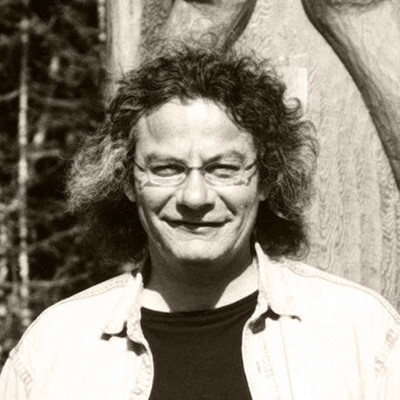 His body of work includes NFB releases like The Spirit Within and David with F.A.S., along with big-budget TV projects like Indian Summer: The Oka Crisis. “Gil made it possible for us to think about putting our own stories on the screen—and that was something new and important,” says Jesse Wente, Director of Canada’s Indigenous Screen Office. Cardinal’s autobiographical Foster Child (1987) is considered a landmark of Indigenous cinema.